Order in next 13 hours and 25 minutes for despatch today. 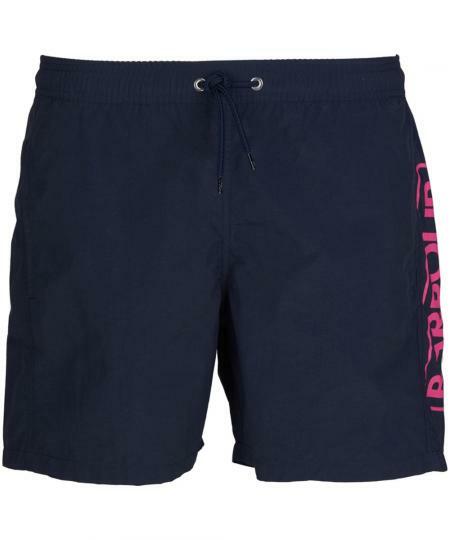 Relax by the pool at beach in these brightly coloured Barbour International swimming shorts with Barbour International branding. Wear the Barbour International Union T-shirt to complete the look.